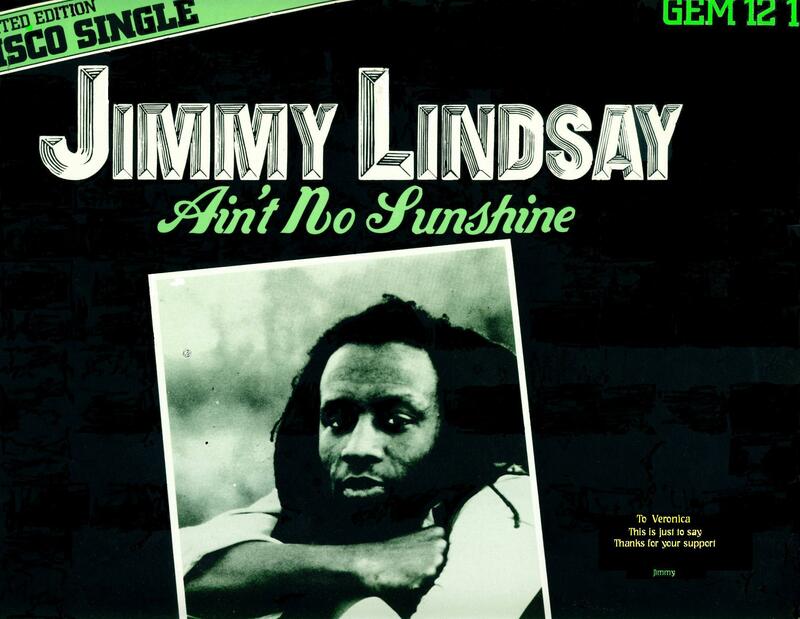 JIMMY LINDSAY: is a genuine reggae/soul artist with a cultured musical history. He began as a soul singer in the sixties and came to fame as the front man of Cymande in the 70’s ... His undisputed excellence when commanding vocal authority and technique is delivered with a remarkable confidence and passion. 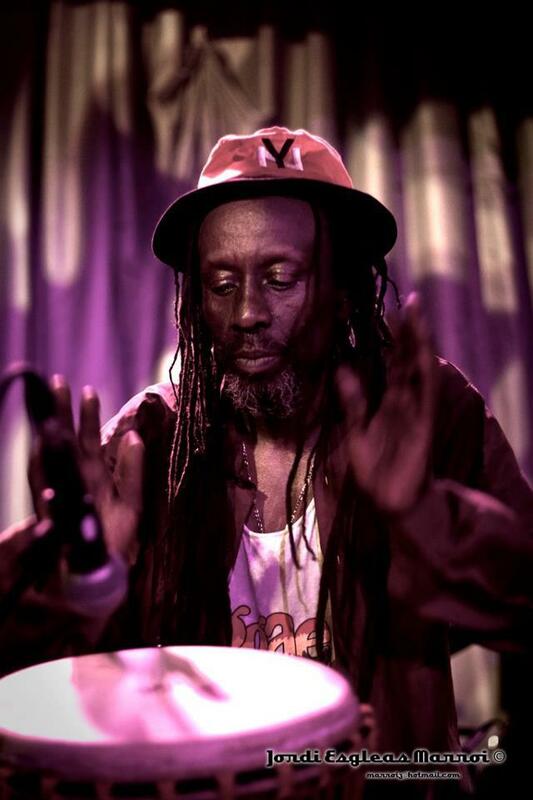 Jimmy then went on to a solo career and found himself at the forefront of British reggae aligning himself with reggae greats as Joe Gibbs, Jimmy Cliff, Bob Andy and Bob Marley. 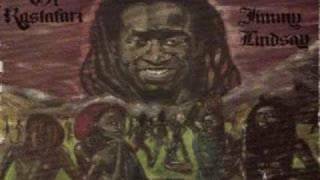 Further, Jimmy’s song writing delves deeper into the roots of reggae and communicates a powerful message through his Jamaican roots touching your soul and dancing feet. 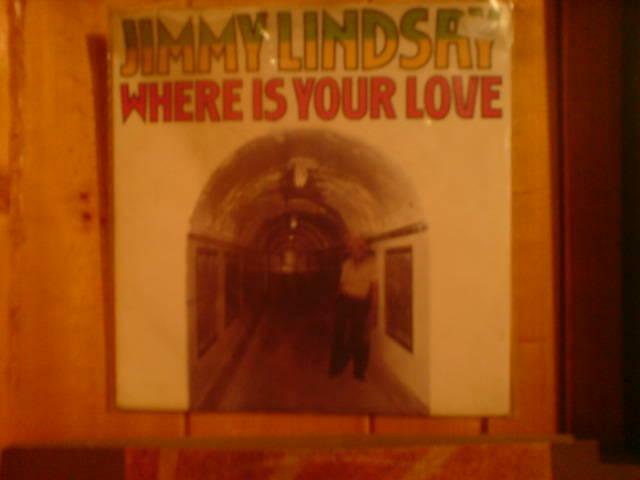 The strength of song writing is documented on 3 solo albums ‘Where Is Your Love’, ‘Children Of Rastafari’, and Jimmy Lindsay and Rasuji Live at The Venue 1980. He has performed alongside Ronnie Lane, E.L.P, Steel Pulse, Status Quo and many contemporaries. His chart success includes his superlative re-working of the 1977 British Reggae award winning single Commodores’ ‘Easy’ and ‘Ain’t No Sunshine’. 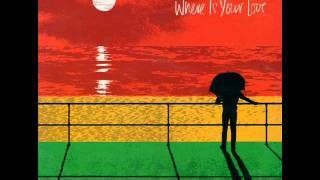 Forged from their time together in “Cymande”, the legendary British funk band, FOWOKAN re-unites core member Sam Kelly (drums/bvs) with lead vocalist, Jimmy Lindsay. Indeed, it is as lead vocalist that Jimmy’s musical excellence comes to the fore. They have undertaken several European tours and some great Uk dates. 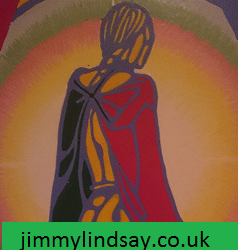 Jimmy is currently working on a new album “More Love” his first in over thirty years all the songs are written by Jimmy and should be ready for release March-April 2015 when we hope to be able to announce tour dates that will see Jimmy returning to re-deliver the magic of British Black Music once again. 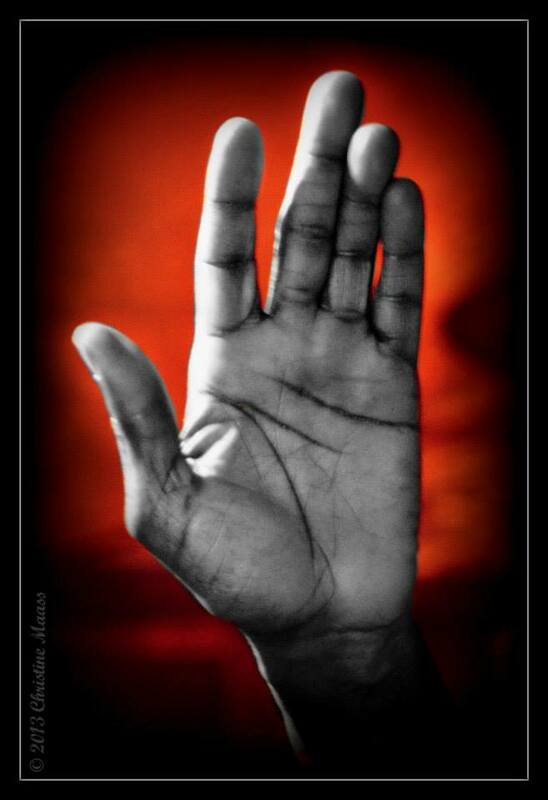 "I am not saying you should give up your faith I am asking you to make Love your Religion"
Please leave me Your Comments they are important to me click on my Comment page to read what other People are saying ""
Jimmy Lindsay to your Town !! (f) redistributematerial from this website. business, goodwill, reputation, data, or information. Address: 45 Arrowsmith House London SE11 5HB United Kingdom.